There are several benefits to rainwater collection Austin. Rainwater harvesting will reduce water bills, provide an alternative water supply during water restrictions and help maintain a green, healthy garden. In fact, depending upon the size of your collection tank and the local climate, rainwater harvesting can reduce your total water use by a large percentage. Rainwater harvesting also decreases storm water runoff, which can help to reduce local flooding and destruction of creeks. 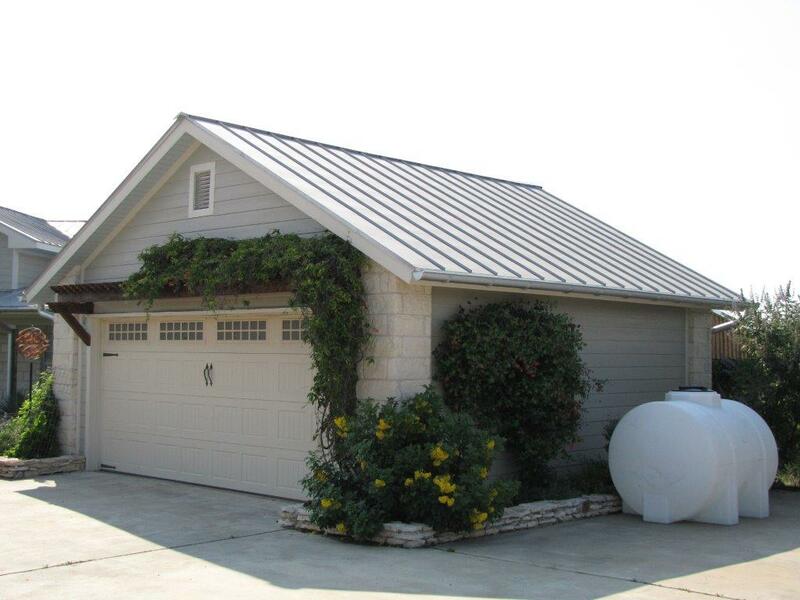 By utilizing rainwater collection Austin homeowners can put a large dent in their water bills. Rainwater collection will allow you to irrigate your landscape with a new, cleaner source of water. Rainwater is free of salts, acids and pollutants, which can be harmful to plant root growth. Also remember that collecting rainwater is free, and as groundwater resources decline and the cost of water increases, collecting and using rainwater will become incredibly cost-efficient. Utilizing collected rainwater can definitely help to reduce your property’s water bill. Reducing storm water runoff and the problems associated with it via rainwater collection Austin is an effective way to prevent soil erosion and protect the integrity of your local environment. By harvesting the rainfall and storing it, you can slowly release the water back into the soil, allowing the water to move into groundwater table, providing a steady supply of water to local streams and rivers. A steady release of water is much easier on the environment than for your water table to be inundated by floodwaters. For these reasons and many others, rainwater collection is something you should strongly consider for your home or business. 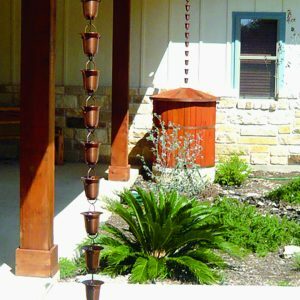 Let Austin Gutterman set you up with a system for rainwater collection, Austin. Schedule a proposal with Austin Gutterman and let us help you choose a collection system that is perfect for your needs. Contact our rainwater collection experts today at http://www.austingutterman.com/contact/#contact-form, or contact us by phone at 512-450-1821.